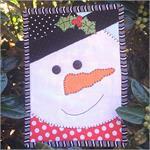 The Snowman Mug Rug Kit - Pre-cut & pre-fused Applique! 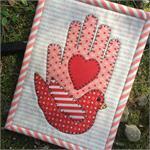 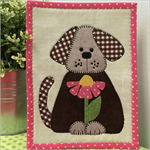 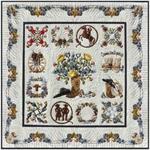 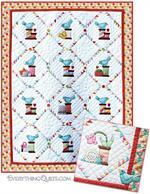 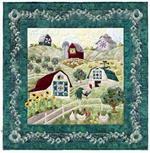 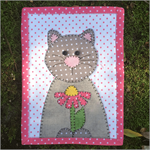 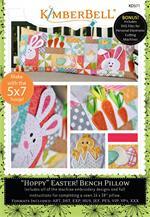 Bountiful Garden Quilt Kit - Includes Pre-cut & Pre-fused Appliqués! 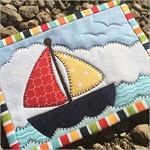 Come Sail Away Mug Rug Kit - Pre-cut & pre-fused Applique! 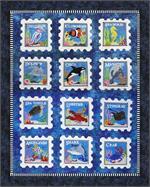 Sea Life Quilt Kit - Includes Pre-cut & Pre-fused Appliqués! 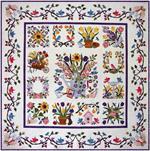 Spoolie Flower Mug Rug Kit - Laser Cut & Pre-Fused!